Greene County General Hospital’s radiology department is staffed 24 hours a day, seven days a week for emergency situations. For outpatient services, the department is available from 8 a.m. to 8 p.m. Call (812) 847-2281 to schedule appointments. The radiology department, which has a radiologist in house five days a week, provides completely digital images. 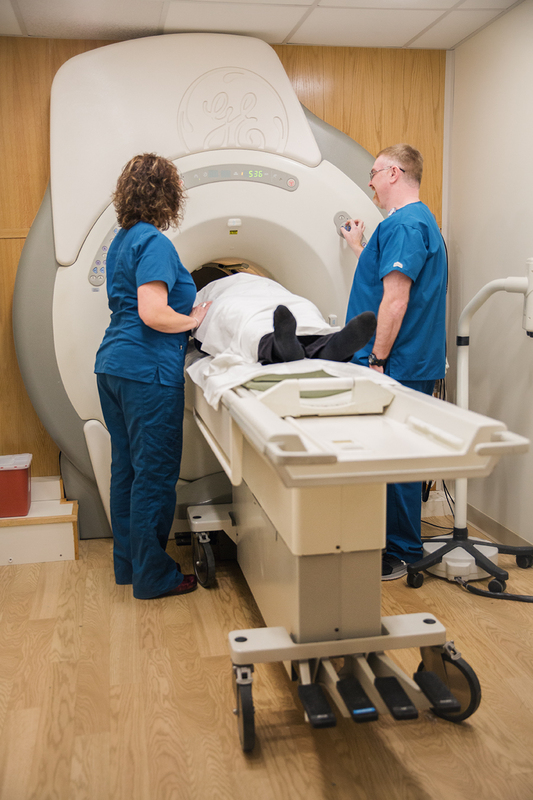 The department provides a variety of radiology services, including MRI, general X-ray, CT, ultrasonography, mammography, bone density tests, and nuclear medicine. The department has a knowledgeable staff of caring, dedicated technologists providing imaging services on high quality, high tech equipment. In addition, the hospital acquired a P.A.C.S.  System that allows digital images to be made accessible to physicians and radiologists for interpretation. Greene County General Hospital has once again expanded its radiology services with a state-of-the-art MRI. Safe and painless, MRI scans give us a more detailed picture of what is happening inside a patient’s body than a traditional x-ray. MRI uses powerful magnet and radio waves to create these images. That makes it possible to find even the smallest changes within the body and accurately diagnose an treat a variety of conditions from possible tumors to sports injuries. Greene County General Hospital now offers 3D Mammography! 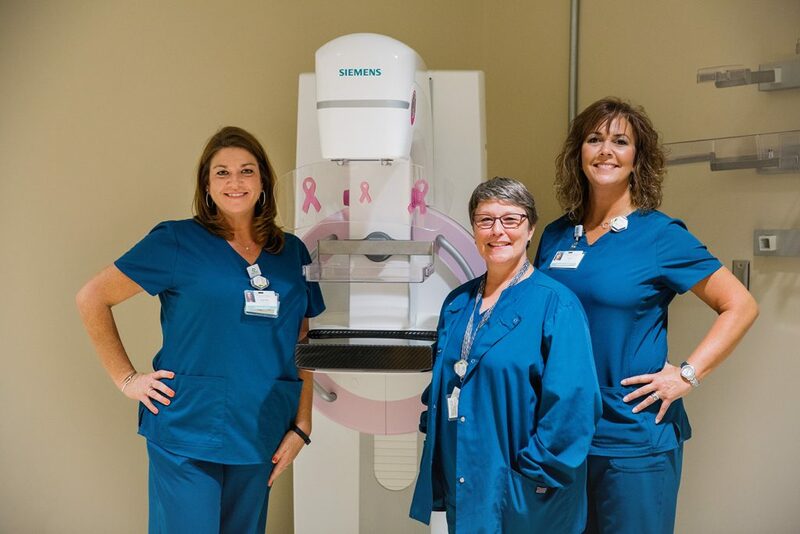 Faster…more comfortable…clearer results…earlier detection…these are the hallmarks of 3D Mammography, now available at Greene County General Hospital. 3D Mammograms are much more comfortable than traditional procedures, but more importantly, they provide clearer imaging, higher detection rates, and fewer false alarms. GCGH Radiology is the only hospital within a 35 mile radius that can provide this state-of-the-art testing with the Siemens Mammomat Inspiration with 3D Tomosynthesis. Talk to your doctor today about scheduling your annual exam at Greene County General Hospital. Or call us directly to set up your appointment at (812) 847-2281. Greene County General Hospital has a state of the art Siemens Mammomat Inspiration with 3D Tomosynthesis.  The Mammomat Inspiration is a patient and user-friendly system that yields the highest quality images. It provides greater accessibility and allows easy, proper positioning of patients including those in wheelchairs. Another feature to this system is the ability to sense optimal compression. The system senses breast thickness and compresses as long as the breast is soft and pliable, then stops precisely when image quality is maximized. This spares the patient unnecessary discomfort and ensures consistent and reproducible compression techniques. Digital mammography produces images that are strikingly detailed. The magnification images show tiny micro-calcification in remarkable detail, but when coupled with the 3D Tomosynthesis, even extremely dense breast tissue is visible. Adding 3D images to traditional digital mammograms increases detection rates up to 35%, allowing for earlier diagnosis and better outcomes. The hospital has also acquired a Computer Aided Detection (CAD) system for use in breast cancer screening to assist the radiologist in minimizing false negative readings during mammograms.Together, both systems offer patients the best technology in the area for mammography screening. Greene County General Hospital has been accredited by the FDA and the American College of Radiology in screening mammography since 1991. It is recommended that women in their 40s or older should have screening mammograms every one to two years. 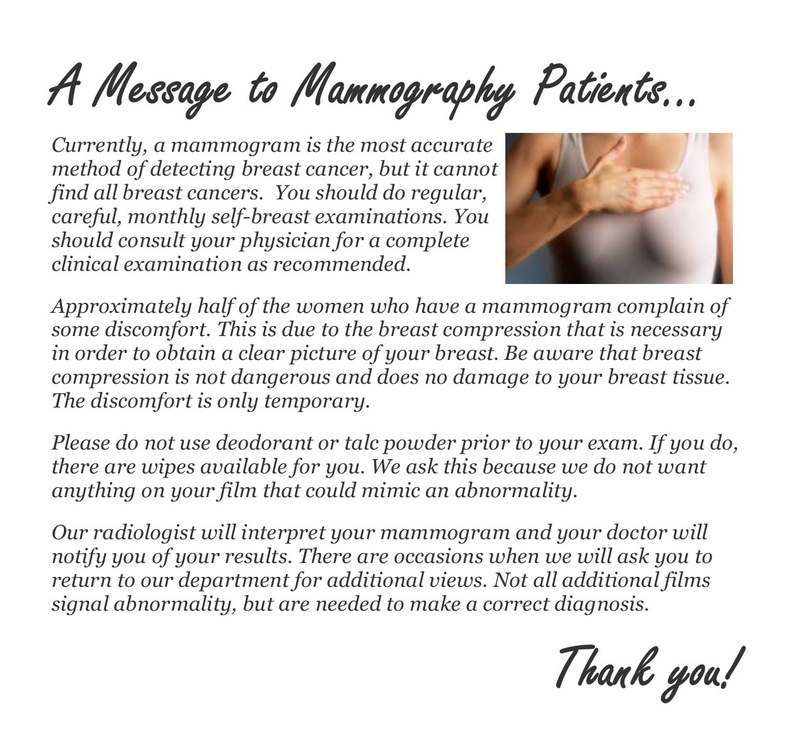 You will need a physician’s order to receive your screening so please consult your family physician on when and how often you should receive a mammogram screening. The radiology department is American College of Radiology (ACR) accredited in mammography. DEXA stands for Dual Energy X-Ray Absorpiometry (or Densiometry). This is a procedure that measures the amount of bone, muscle, and/or body fat and determines bone density. It is commonly used to diagnose osteoporosis and other bone diseases. Scans are quick (usually just a few minutes) and are typically performed on the lower spine and hip. Use our online health library to learn more about Osteoporosis and DEXA Scans. If you are concerned about osteoporosis, talk to your primary care provider and ask to have your DEXA Scan at Greene County General Hospital. and provides outstanding images across the full range of clinical needs. 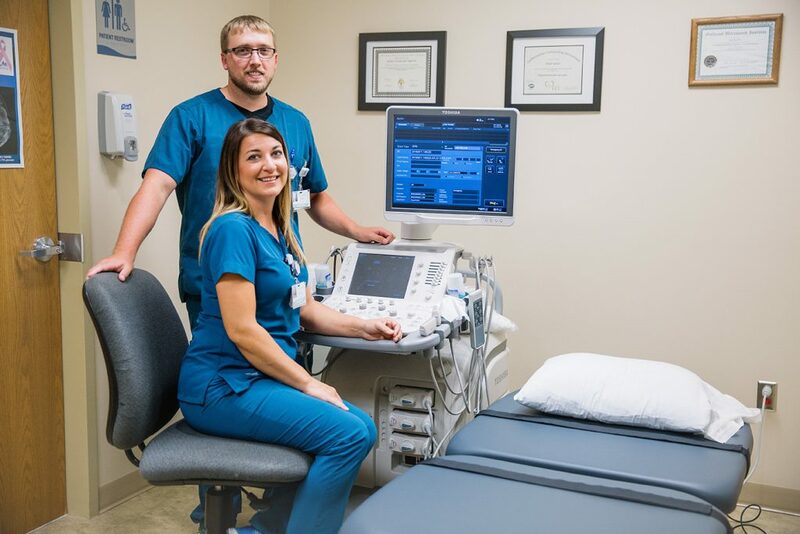 Greene County General Hospital recently purchased a new Aplio 500 ultrasound machine. The Aplio 500 delivers outstanding performance for superior clinical precision and diagnostic confidence. Its revolutionary High Density Beamforming architecture provides clinical images of exceptional resolution and detail. Diagnostic imaging techniques give your doctor information about what is happening inside your body and makes for a better diagnosis and treatment.